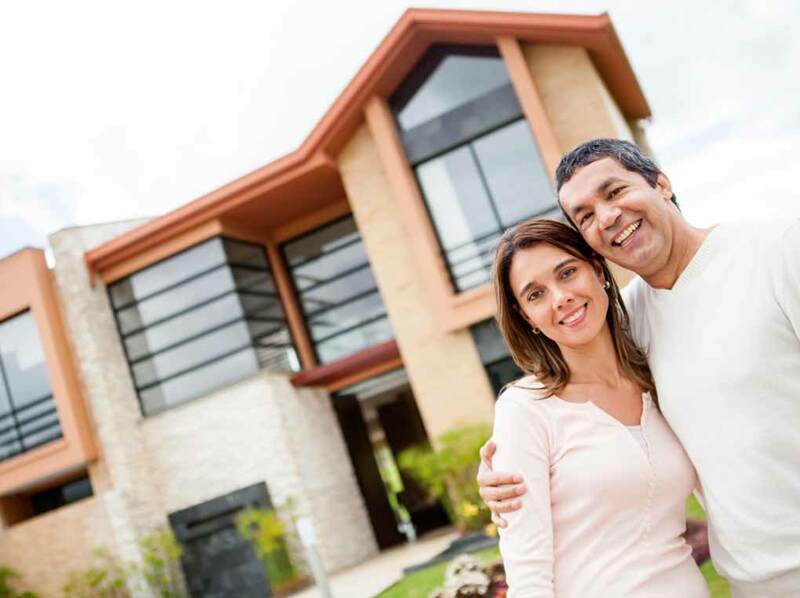 Whether it’s your first home purchase or your tenth, it’s a major investment and you owe it to yourself to protect your investment accordingly. You also want the experience to be painless. Legal fees vary somewhat from law firm to law firm and so does the level of service. You tend to get what you pay for. The questions we hear most frequently are: “How much will it cost?” and “How is this going to work?”. This section addresses those questions. Our goal is to provide you with the best value for your money: excellent service at a reasonable price. What is “excellent service”? A better client experience. In handling transactions, lawyers are expected to follow a number of guidelines set out by their governing body, the Law Society of Upper Canada. Not only are the many tasks set out but also who is required to carry them out. Some tasks must be carried out by the lawyer while others can be delegated to support staff under the lawyer’s supervision. Clients can readily observe some of these tasks (eg. lawyer meeting personally with the clients to review and sign documents) but not all (eg. obtaining a full title search and having the lawyer personally review it). It is possible to “cut corners” and skip certain tasks but this is not our philosophy. We take our responsibilities seriously. You can and should expect us to fulfill all of our obligations in accordance with the standards set by the Law Society of Upper Canada.